Dr. Shahbandi is known for his ability to get to the heart of any health matter related to urology. Get the correct prognosis and treatment program to get your life back on track. A visit to our office offers peace of mind. Dr. Matthew Shahbandi is a board certified urologist in Wayne, NJ. He received his M.D. from Boston University and completed his post-graduate education at the University of Massachusetts. 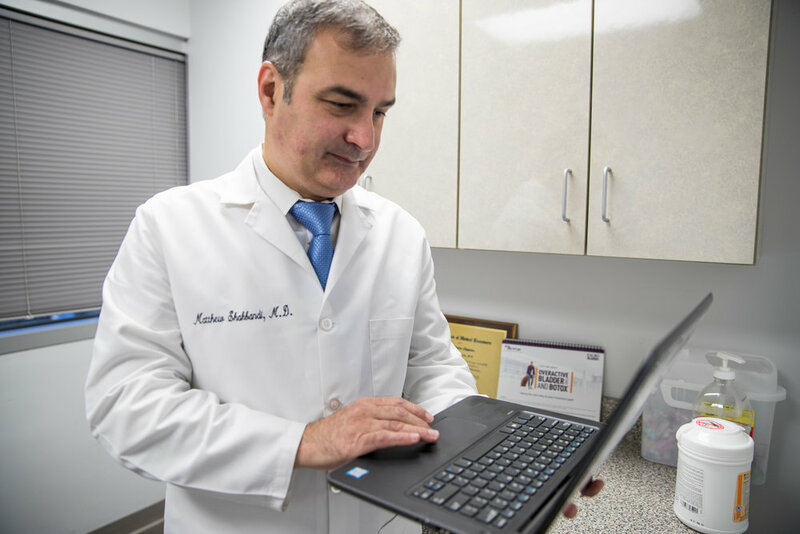 Dr. Shahbandi is board certified by the American Urology Association. He is affiliated with Hackensack Hospital, Valley Hospital, Chilton Hospital, St. Mary’s Hospital, The Stone Center of New Jersey, The Wayne Surgical Center and New Jersey Urology. Through his experience Dr. Shahbandi has gained an impressive scope of medical knowledge. He and his team make every effort to put his patients at ease and provide them with the best comprehensive care. His patients tell us his consultations, are always very precise and thorough. 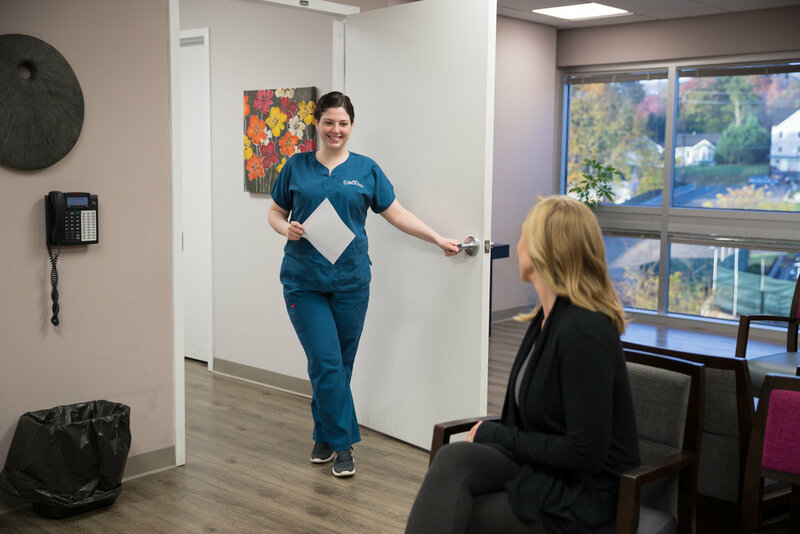 Dr. Shahbandi looks forward to meeting you for a private office consultation at his high tech modern office locations in Wayne and Clifton New Jersey. Utilizing the latest ultrasound diagnostic equipment most of the results are given the same day right in the office. No more getting referred to another location and waiting days for days before the results are disclosed. He also has a blood draw station in the office so you do not have to travel to a blood lab anymore. Everything is done at the time of the office visit which is very convenient and time efficient.